I use it every day to help me get rid of my stuffy head in the morning and to help me re-energize mid day. The pollen count this year has been off the charts and I am so thankful I have this! I have allergies and have problems using certain medications. This really helps! 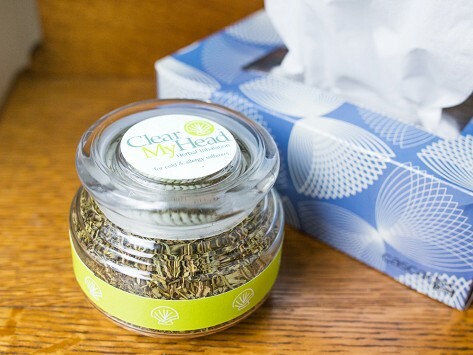 So great to clear your sinuses naturally..I bought a few as gifts and everyone loved them! Keep this by my computer next to a box of tissues. Really does work!